We aim to provide club members, sponsors, family, friends, visitors and the community, general information on Surf Life Saving, Club Memberships, Surf Life Saving Competitions, local club events and activities, which can all be found right here at our beautiful Beach. With great, uninterrupted views from our Bars & Restaurant, Soldiers Beach is located just south of the historic Norah Head lighthouse on the Central Coast of NSW. We look forward to seeing you at our Family Friendly club to experience the Spirit of Soldiers. If you are planning a wedding, corporate function and/or charity event, please check out the stunning views and the clubs’ event centre facilities @Soldiers – available for hire all year round. Please email the club for further information. Check out our club calendar below for all SBSLSC, SLSCC, SLSNSW & SLSA carnivals, events & upcoming educational courses or stay connected via Twitter. Don’t use Facebook? 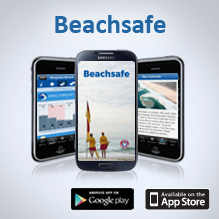 Stay up-to-date with all the latest Soldiers Beach Surf Life Saving Club Facebook feeds on our website. 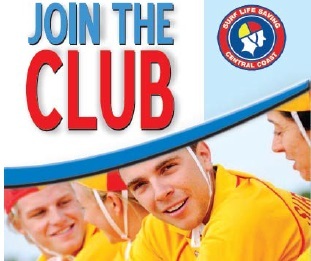 With the 2018-19 Surf Life Saving Season coming to an end, the club still needs you to join SBSLSC for the 2019-20 season, please keep an eye on the membership section and club social media channels for next seasons Membership registration days. To our Nipper Families, don’t forget to use your Active Sports Voucher and get $100 off your membership fees! More Membership information can be found here. For all financial and club life members, you can register for access to the club’s online member portal for further information and club resources including administration/committee meeting reports,life saving patrol rosters, SOP’s, educational course content, club guidelines and more. 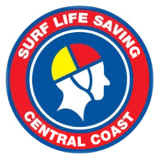 Alongside club members and volunteer surf life saving patrols are our generous club sponsors. Without their support, the club could not be able to maintain and replace the critical surf life saving equipment needed each year to help us save lives and reduce drownings. This local Community & Business support is greatly appreciated by the Club and all its members.